Pencil rounded framing for a finger smooth touch. Your kids will love the stable door in the Forest Plum Playhouse 4x4. Great value for money. 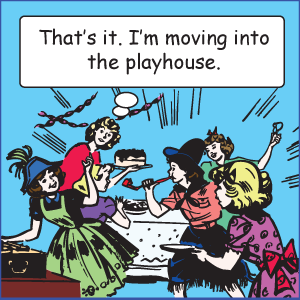 Please note the Forest Plum Playhouse is not provided painted. Supplied flatpacked for simple self assembly. You may be interested in viewing our complete range of children's playhouses.